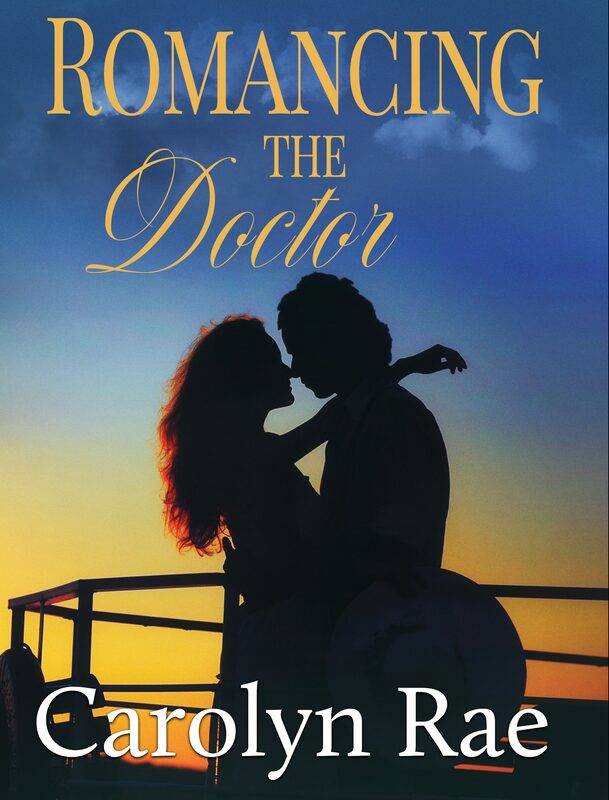 Carolyn Rae (a/k/a Carolyn Rae Williamson) Her passion is writing romantic suspense and delving into the minds of stalkers, bombers and terrorists that threaten the course of true love. 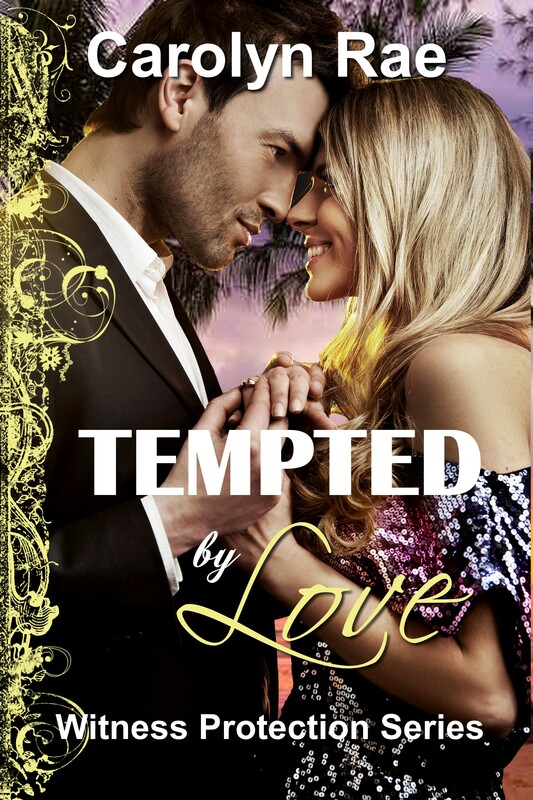 She’s had ten romantic suspense novels published, including her Witness Protection Series, Hiding from Love, Protected by Love, and Tempted by Love. 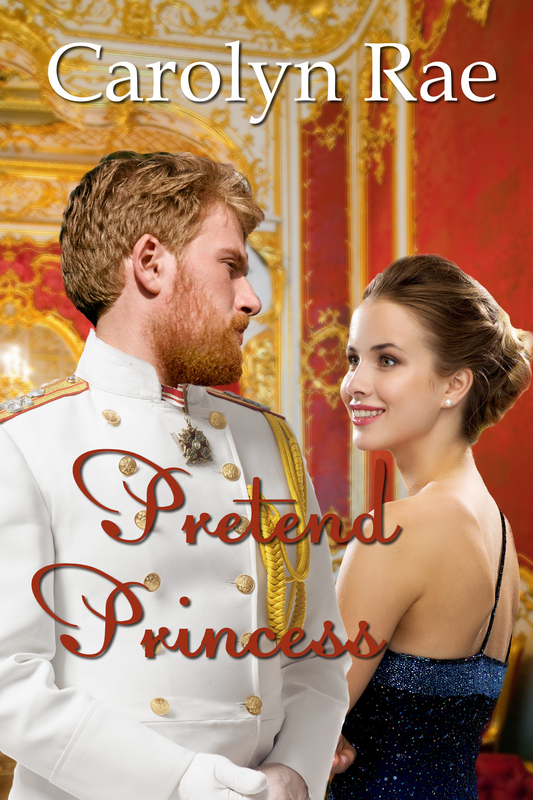 Her latest books are Pretend Princess, Romancing the Doctor and Searching for Love. 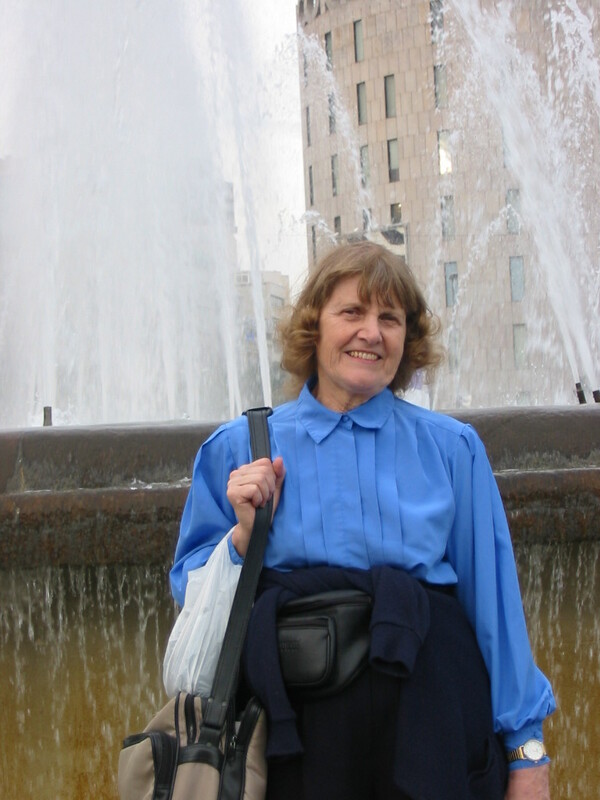 Carolyn Rae wrote the text of There IS Life After Lettuce (Eakin Press), a cookbook for heart patients and diabetics and has a master’s degree in home economics. Whenever she tastes a delicious high calorie dish, she goes home to make a more healthy, but still tasty version for her husband. Her profile and travel articles have appeared in the Fort Worth Star Telegram, The Dallas Morning News, Positive Parenting, AAA World, Hawaii and Alaska, and Romance Writer’s Report. 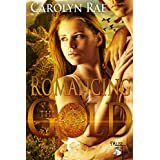 Carolyn’s book – Romancing the Gold, is set in Peru. MuseItUp Publishing released Romancing the Gold September 26, 2014. It’s available on Amazon, Nook, and Kobo. 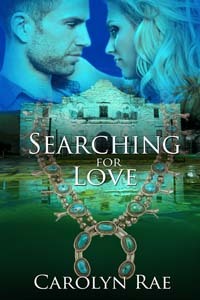 Megan McKinley finds searching for gold fascinating when she meets attractive photographer Joseph Logan. However, he has a secret agenda, to discover who’s smuggling Peruvian artifacts. Follow Megan and Joseph as they trek through the jungle on the way to Machu Picchu and try to escape smugglers. 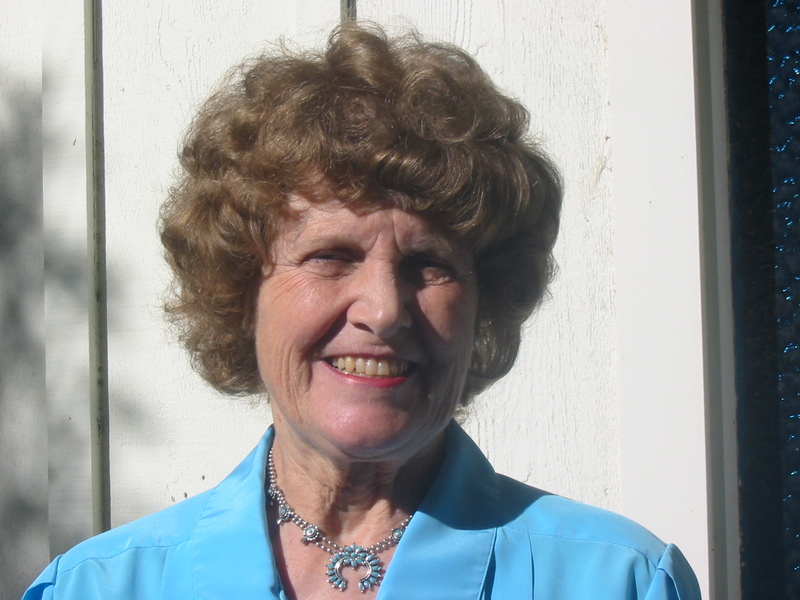 An active member of the North Texas RWA, the Dallas Area Romance Authors, and the DFW Writer’s Workshop, Carolyn has written ten novels, including a series featuring people in the Witness Security Program. Carolyn also loves to travel. 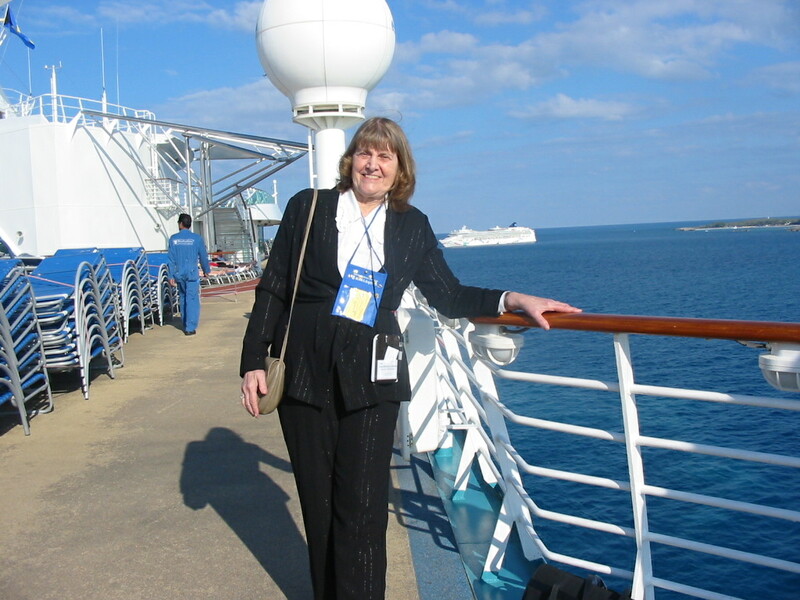 On her mini-cruise to Coco Kay she spoke to the attendees of the Florida Romance Writer’s Fun in the Sun Conference about Luring Readers into the Story though Deep Viewpoint and followed up with Finding Time for Your Dream on a later Fun in the Sun Conference. Carolyn also traveled to Barcelona on a cruise to Rome, where she viewed ruins she’d only heard of when studying Latin in high school. 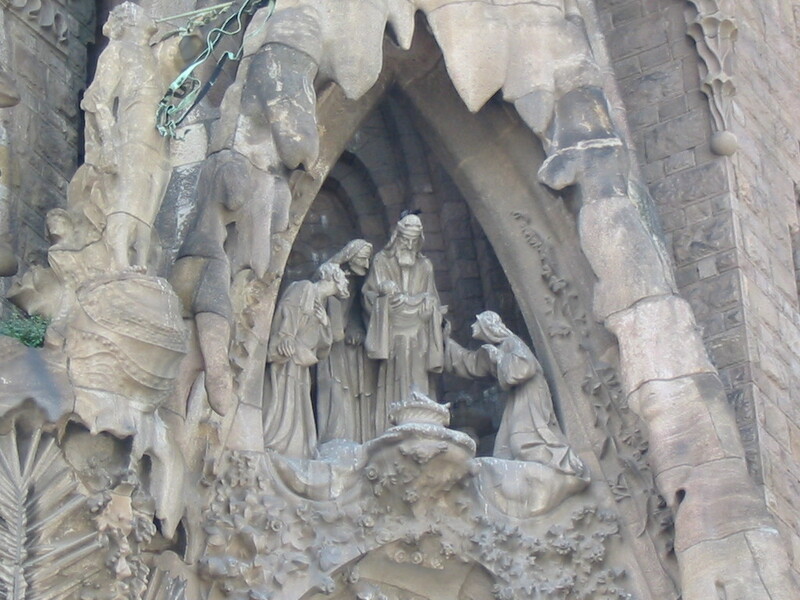 In Barcelona, Spain, she toured the famed Familia Sagrada. 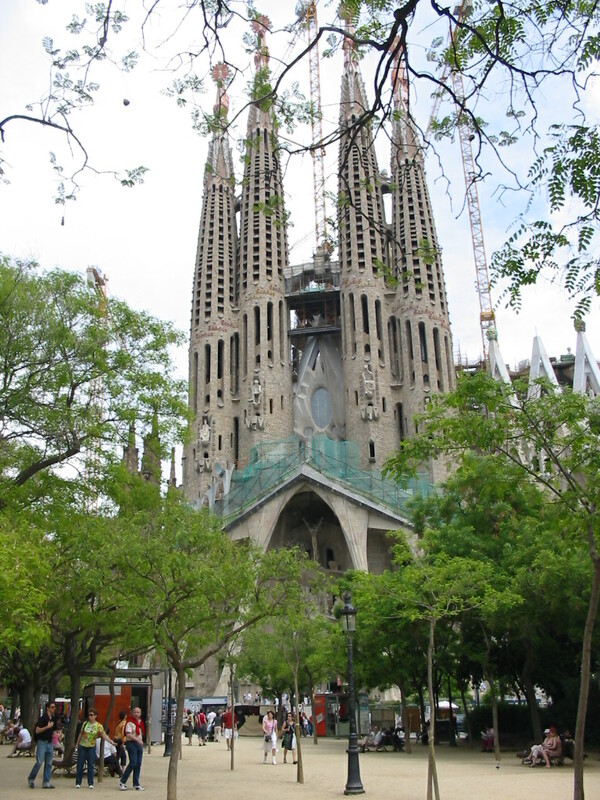 Though unfinished, it is a magnificent creation of architect Antoni Gaudi, after whom the term gaudy was coined to describe over-the-top ambitious use of color and design. 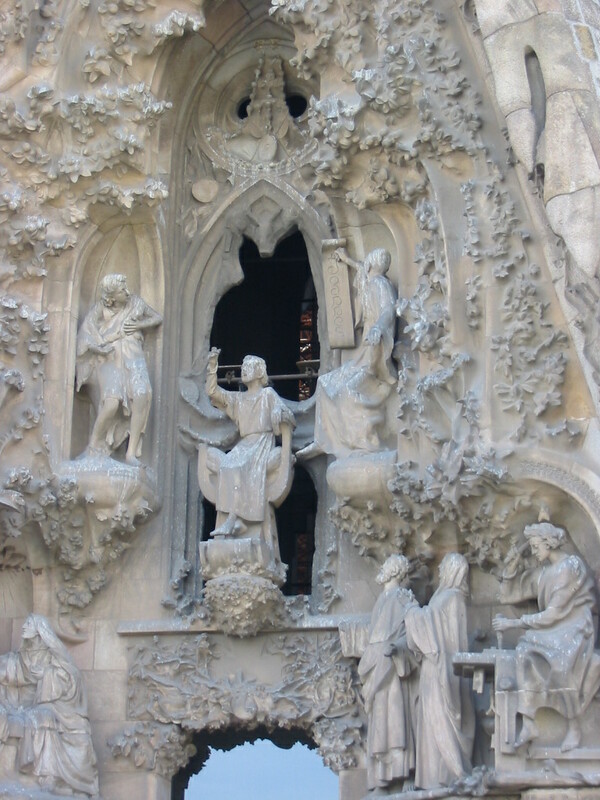 Barcelona’s fountains are also spectacular as shown in the picture below.